Help us honour Alfred William Paul Bell's service by contributing information, stories, and images so that they can be preserved for future generations. 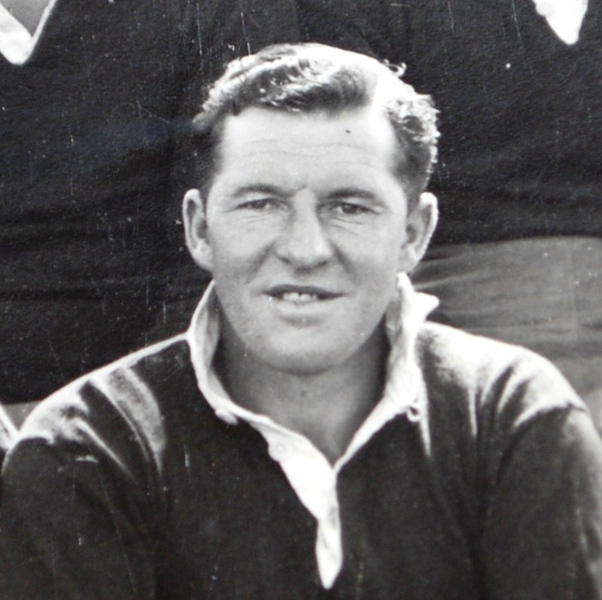 He was a gifted all round sportsman who combined his football career with his other sporting loves, particularly athletics, cycling and cricket. In 1934, at the age of 20 he played the Shepparton FC in a premiership and had a short stint with the Richmond Tigers reserves. Paul Bell started coaching Shepparton in 1935 and married in 1936. In 1937, at the age of 23, he accepted an invitation to travel down and play for the St. Kilda Saints, and made his debut in Round 11, 1937. 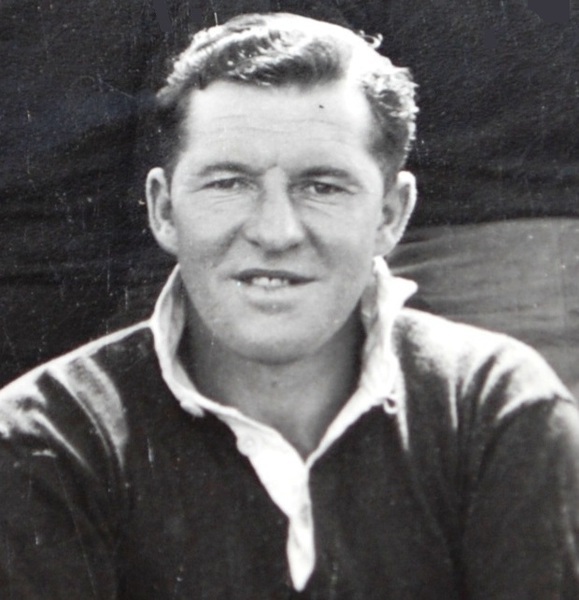 Paul only played 15 games in 1937-1938 and kicked 26 goals during his short career with the Saints. As he had just married and owned a bicycle store in Shepparton and he did not like the travel to the city and he left VFL football when he moved to Cobram with his wife and opened a new store in 1939. During his few married years in Cobram with his childhood sweetheart Rannie, Paul Bell ran his Sports Store and became the father to two small girls, Beverley and Judith. Paul enlisted in 1941 and was posted to the 2/5th Commando Squadron. They spent a great deal of time training in jungle fighting on the Atherton Tablelands in Queensland. During the invasion of Balikpapan in Borneo, VX79445 Lance Corporal Paul Bell was killed in action on July 4, 1945 whilst he was a forward scout for his section when it was ambushed in jungle some 3 miles inland from where they had landed.